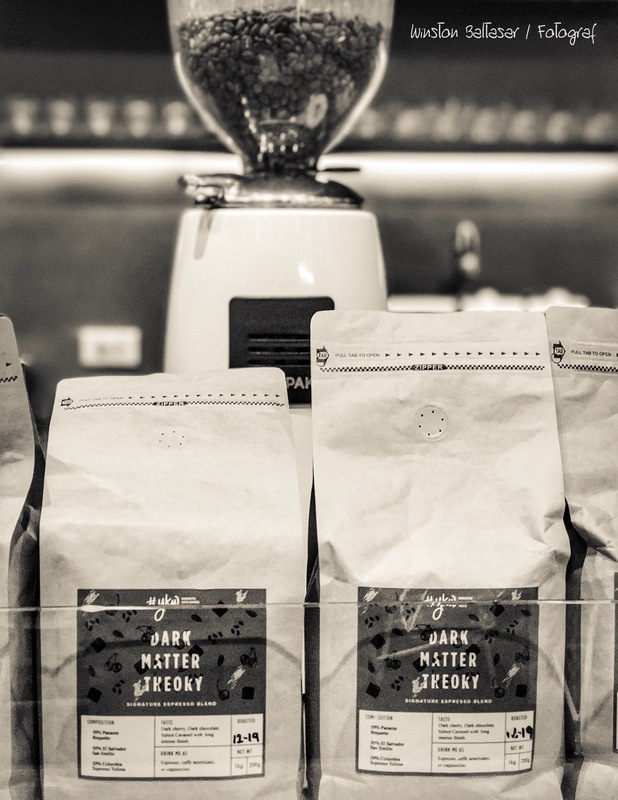 Recession Coffee, where you decide how much to pay for your coffee. While waiting for the wifey and her brother to finish watching their horror movie, I walked around the unfamiliar mall. I saw Digital Walker, purveyor of iPhones, iPads, and the requisite accessories. Nested within the store was Recession Coffee. Needing to wake up after the New Year festivities, I ordered my usual no-frills cup of brewed coffee. The counter lady asked me how much I wanted to pay, which took me aback. “What? I decide what to pay?” Are these people crazy, asking that of a Father of two who has spent a lot on gifts and holiday festivities? Stalling for time while gathering my sleepy senses, I ask, “How large is the cup?” They point to a small paper cup. “Ok, 50 pesos,” I blurt out and hand them the bill. With a modicum of guilt, I put 20 pesos in the tip box. I sit down and see the sign, “Average P125.50” which means I have underpaid, tip and all. Nonplussed, I decide to take photos and blog about the experience. I am a professional photographer and long-time writer after all. 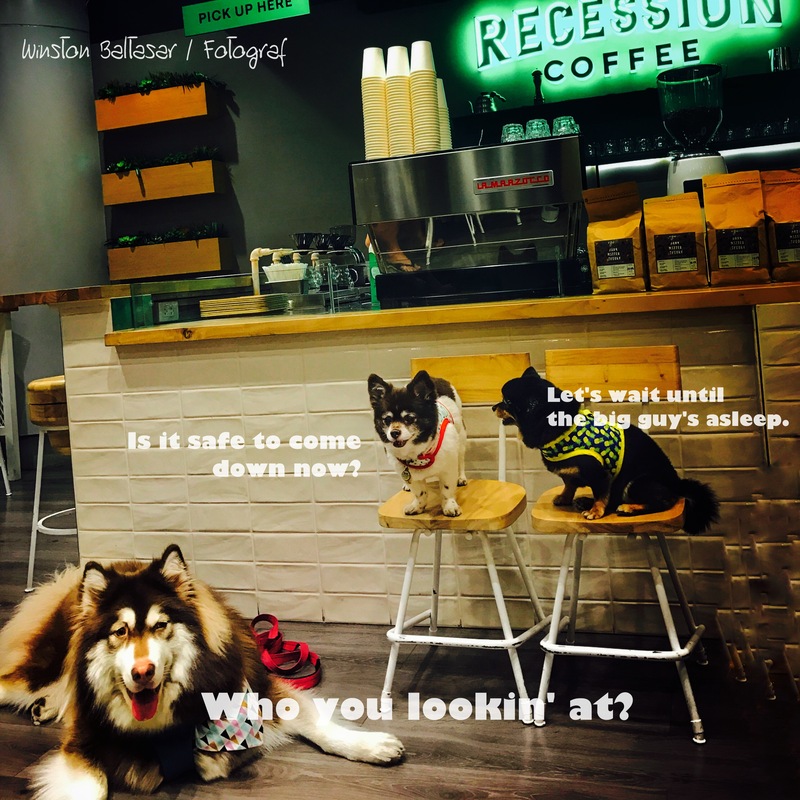 Here’s hoping Recession Coffee sees this blog and feels that this is fair. Or maybe I hope they’ve forgotten all about the cheapskate that dropped by earlier today.